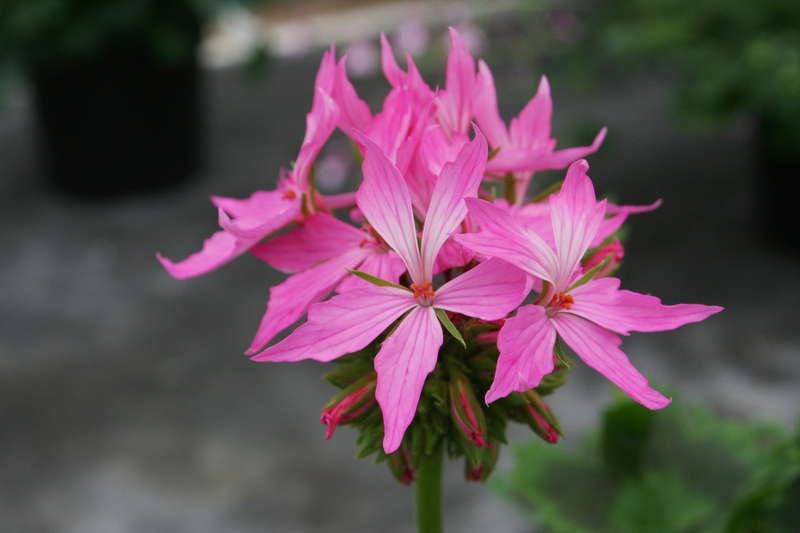 Six Jumbo Plugs Beautiful single soft pink spiky flowers.They gain their name due to ‘star-like’ single blooms that are held above the foliage. Upright bushy habit with green lobed foliage with dark zonal ring marking. 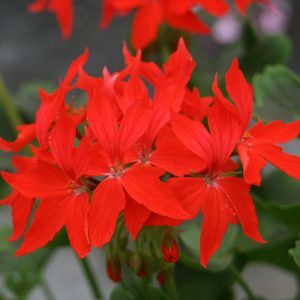 Plant in borders or pots, they are easy plants to grow, drought tolerant. 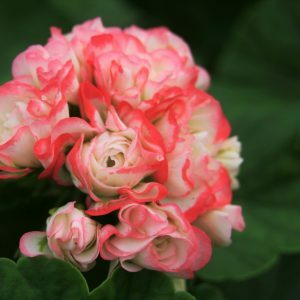 Feed regulary throughout the summer with a high potash liquid feed (once a week), to help flower production. 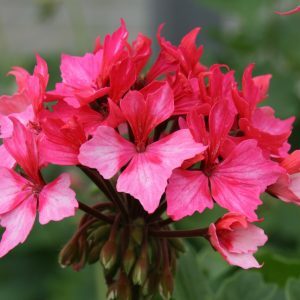 Plant up with the hot pink flowers of Marina (zonal Pelargonim aka Geranium) for a great pink display.